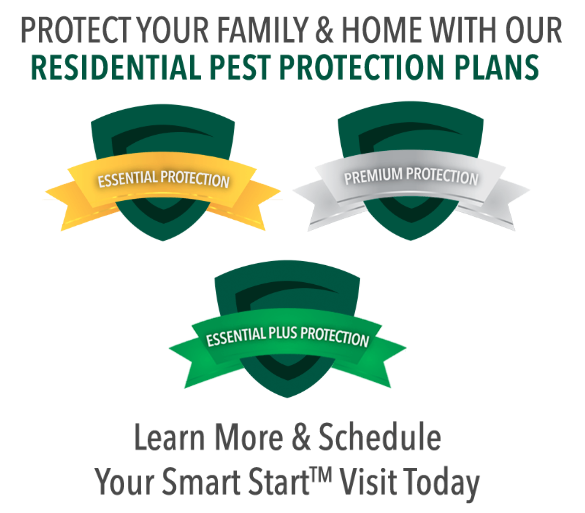 With many families per building, pest control can be difficult, so we have a system in place that works. As with most of our services, we customize a solution for your specific need. Our technicians will visit your complex and devise a plan. We use environmentally friendly, no-odor systems that will not harm or inconvenience your tenants. These solutions rid your complex of pests, and our maintenance program makes sure they do not return. Gregory recognizes the unique issues that bed bugs present to the multi-housing industry. That is why Gregory has invested in and developed its state-of-the-art “Thermal Remediation® Heat Treatment System” that eliminates bed bugs in a quick, convenient and cost-effective manner. For our commercial pest control clients, we offer targeted pest control solutions for food processing plants, hotels and lodging, industrial facilities, restaurants, health care facilities, and offices. 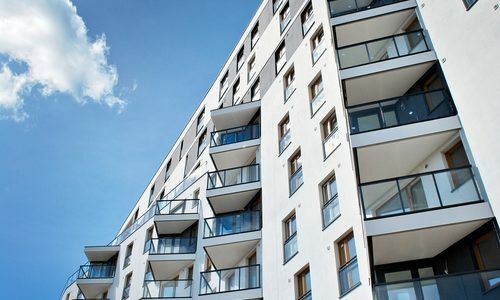 Speak to an expert from Gregory about pest control for multi-family Housing in South Carolina, Georgia, North Carolina, Florida, Alabama, Tennessee, Virginia, Mississippi, and beyond. Specialized commercial services are also available in Washington DC, DE and Maryland.